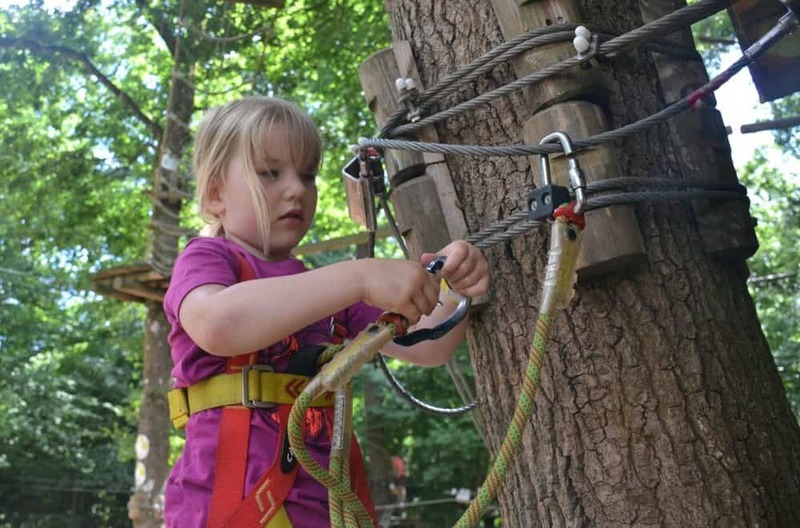 One of the highlights of our recent holiday in France with friends was an afternoon at Le Grand Defi – an outdoor activity centre offering tree top trails, paint balling and pony rides in the Vendée region. It was also a great opportunity to bring out the shorts and t-shirts we’d been sent by the outdoor clothing experts at Hawkshead. I love tree top courses and have been to Go Ape in Hampshire as well as tree climbing on the Isle of Wight in the UK. However, both would have been unsuitable for pre-schoolers. 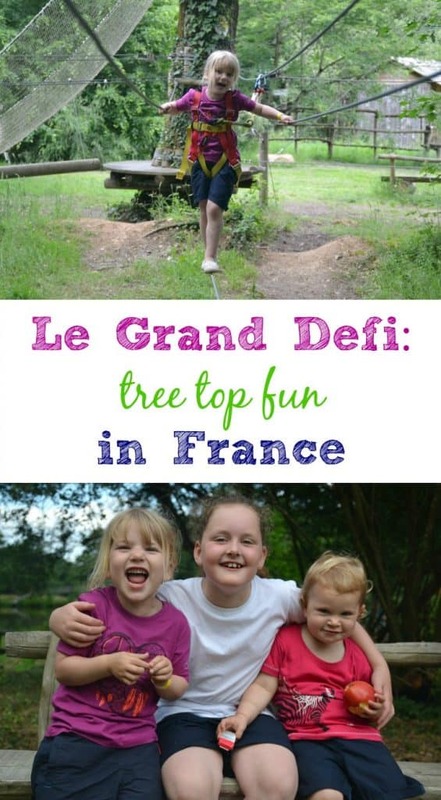 The great thing about Le Grand Defi is that its trails can be tackled by children aged two-years-old and up. This meant both my girls, aged two and four, could have a go. As I was holidaying solo (Mr Tin Box couldn’t get the time off work) I decided to supervise Tin Box Tot on the courses while I carried Baby in our new Freeloader child carrier (review coming soon). There were five grades of tree top trails for visitors of different ages and abilities. These range from five yellow children’s trails to two black trails with obstacles 20 meters up in the canopy. 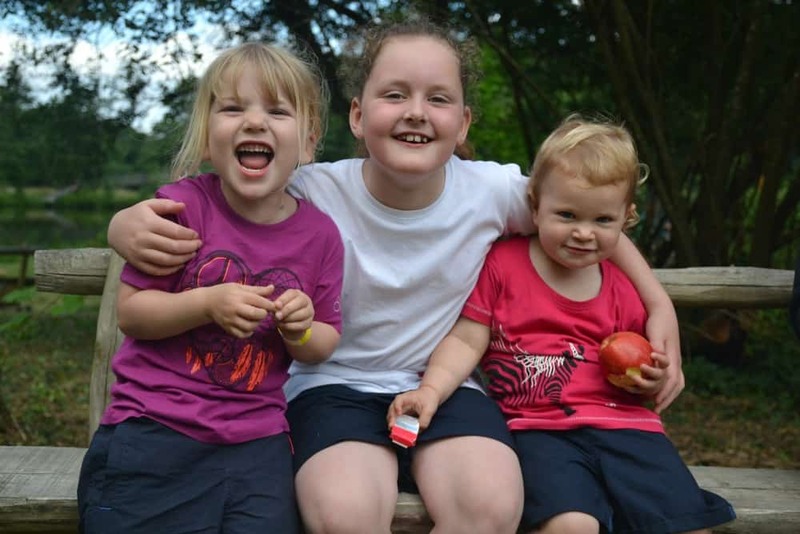 They were all set within a cool and leafy woodland – the perfect location for active fun on a warm day. The grand finale of the harder trails was a zip line which whizzed you from the tree tops over a lake and just inches from the surface of the water. Our friends’ daughter was the dare devil in the group. She not only tried out the ‘Defi’ over the lake, she also took the Quick Jump – an 18 meter jump off a wooden tower while attached to a bungee. I’m not sure my rubber legs would have made the climb to the platform let alone stepped off the top! After an initial wobble about putting on the harness, Tot quickly got into the swing of traversing rope bridges, quivering beams and suspended seesaws. She picked up the routine of attaching her own caribenas to the safety wires very quickly – I was so proud. My own little mini stunt artist, Baby, was itching to have a go. Without another pair of hands to support her she amused herself with shaking a few of the wires her older sister was walking across. This resulted in a few girly shrieks. Next time we do something like this I must make sure Mr Tin Box can come along too! The girls wore tops and shorts from Regatta and Dare2be. These were great outfits for tree top fun at Le Grand Defi – durable and comfortable for an active day out. Opening times and activities are dependant on the season – check the website before you visit. It would be difficult to take a pushchair around the yellow courses. If you have a child with you who can’t take part put them in a baby carrier. There are toilets in the middle of the site. Make sure your child, or indeed you, go before you start a course as you can only stop half way through if an instructor releases you from the safety lines. You cannot release yourself. There are lockers in the middle of the site which are large enough for a rucksack or change bag. Le Grand Defi is a brilliant family day out and ideally located for people staying at the Yelloh! 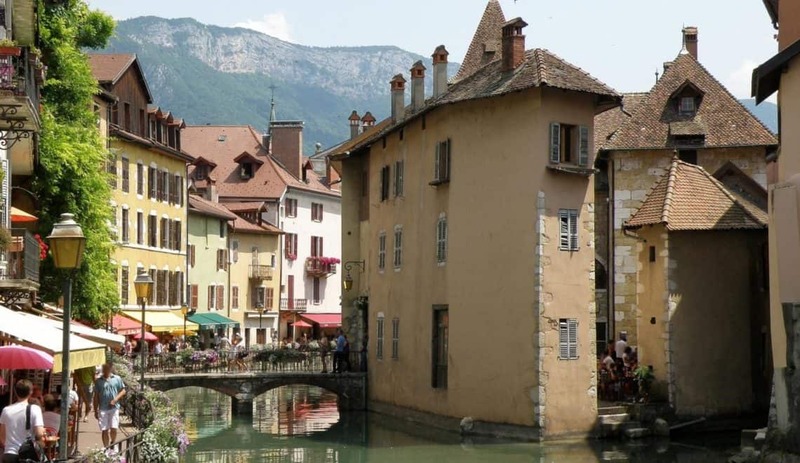 Village Pin Parasol or La Garangeorie campsites, which are both minutes away. Find out more about active family days out and the full range of activities available on the centre’s website. Disclosure: Hawkshead sent outfits for each of the girls to use during our holiday. All opinions are my own. If you’ve enjoyed this post and have a moment to spare I’d love your support. You can vote for me here. I’m in the Travel category which is section 9. I am so impressed with TBT – I am sure my daughter would be a bit nervous of tackling that despite being a bit older. Looks a really fun day. Went to Le Gran Defi last year, whilst staying in the Vendee, my girls loved it! Another highlight for us was visiting Les Machines de Lile and riding on The Grand Elephant! 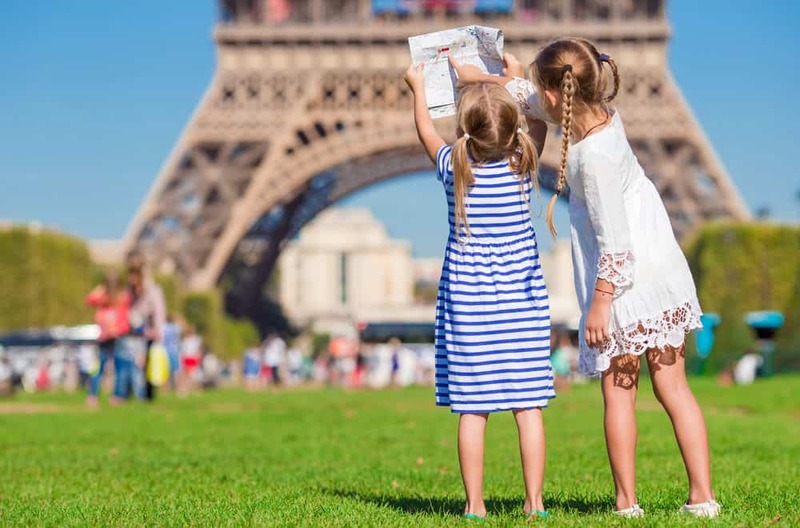 The Vendee is a great region to visit in France with the family. It was out first time there. I’d love to go back again and explore more! We loved it and could have definitely done with more time to explore!